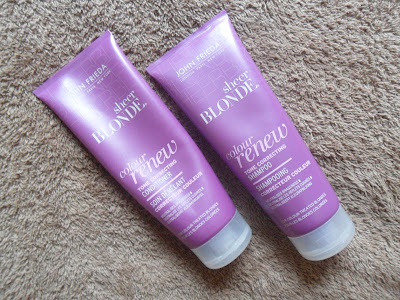 I have never really stuck to a haircare routine in the past, shampoo, condition and style that would be it. Over the past few months I have discovered new (to me) products that have drastically improved the condition of my hair and I now swear by them. 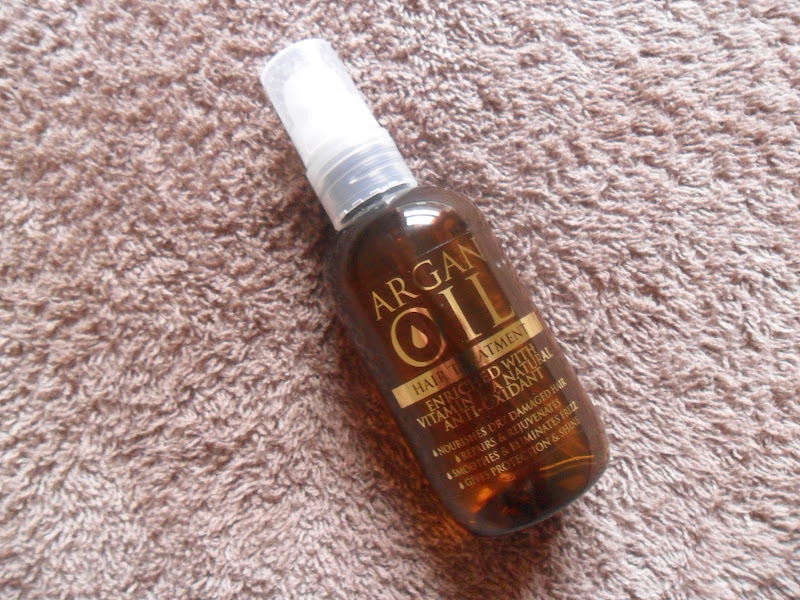 Argan Oil - I have reviewed this product when I first used it which you can read here, but after using it for sometime now I just adore it and wouldn't be without it. 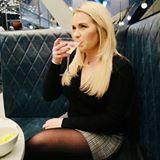 Being a blonde hair can sometimes lack shine and my hair was always so dry and frizzy and this has definitely changed that, I use it at least twice a week as a mask or a serum and my hair is shinier and healthier looking! 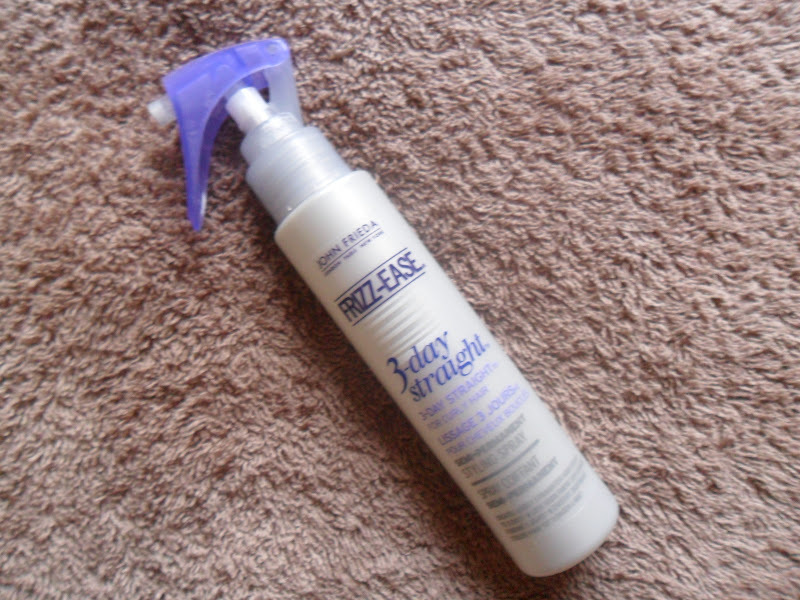 John Frieda 3 Day Straight - I have reviewed this product also which you can read here (with pics), this is my 3rd bottle of the stuff, I try not to straighten my hair everyday maybe twice a week and this not only has keratin in to help keep your hair straight it is also a heat protection spray, bonus! So that's my hair care routine. 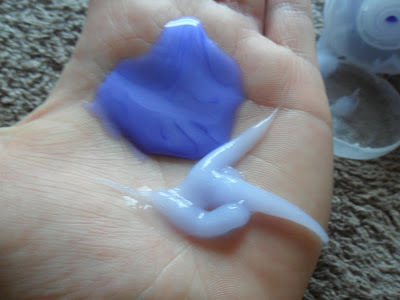 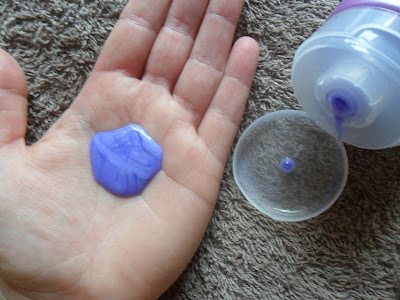 That shampoo is the same colour as my bedroom! haha I need to try some Argan oil on my poor damaged ends, good idea about using it as a mask!